Rhos Caravan Park is in Pentraeth near Red Wharf Bay on the Isle of Anglesey in North Wales. 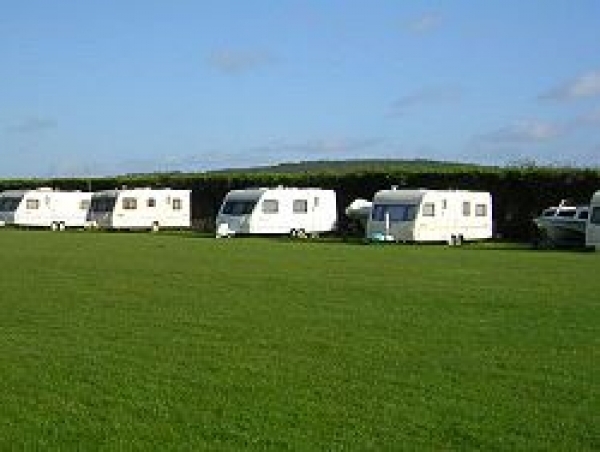 Close to award winning beaches, the caravan park has panoramic views over the surrounding fields towards the mountains of Snowdonia. Near Menai Bridge - a sandy composition 1.2 miles away. Near Benllech - a sandy composition 1.8 miles away. Near Benllech - a sandy composition 1.9 miles away. Near Moelfre - a sandy and shingle composition 4.3 miles away.